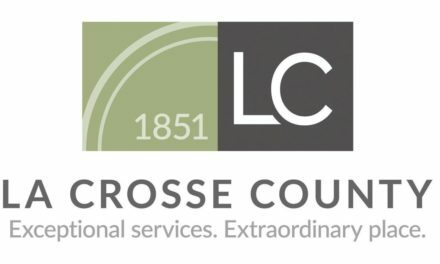 Please find below the text of the speech given by Vicki Markussen, La Crosse Area Chamber Executive Director, in Madison. Thank you for your time today. I am Vicki Markussen, the exective director of the La Crosse Area Chamber of Commerce. Today I bring the voice of our more than 680 businesses in the greater La Crosse area. What does a business community on the completely opposite side of the state than this proposed project have to say about Foxconn? The answer is clear – what is good for Wisconsin is good for La Crosse. In a quick poll, our companies believe Foxconn is good for Wisconsin. We had more than 107 of our businesses respond to a poll launched just 24 hours ago. Their rapid response shows two out of every three businesses in the La Crosse area are moderately to strongly supportive of Foxconn. Let me share the stories coming from the businesses who support Foxconn – the majority – or two-thirds of our La Crosse businesses. First and foremost we have companies headquartered in La Crosse such as Kwik Trip and owners of the multi-state plumbing distributor First Supply. Both companies believe their locations will directly benefit from the Foxconn project. As leading companies in our economy, that is good for La Crosse. Commercial contractors and particularly steel contractors plan to monitor the bids for the construction and submit proposals. They would love to see preference given to Wisconsin contractors. Even if they do not get the work, they will pick up the projects that the winning contractors can no longer take on. This will ripple to La Crosse. That is good for La Crosse. This is a catalyst project with a high-technology company that shines a light on what is positive about Wisconsin. We have the attention of site selectors for companies looking for locations. That is good for La Crosse. 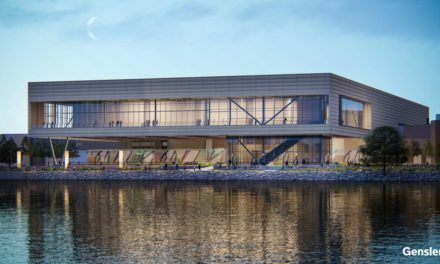 For our Chamber’s Young Professionals group, that has ballooned to 185 members ages 21-40, Foxconn creates opportunities for advancement that would, particularly for us, take them to Minneapolis. This talent retention is good for Wisconsin. That’s good for La Crosse. 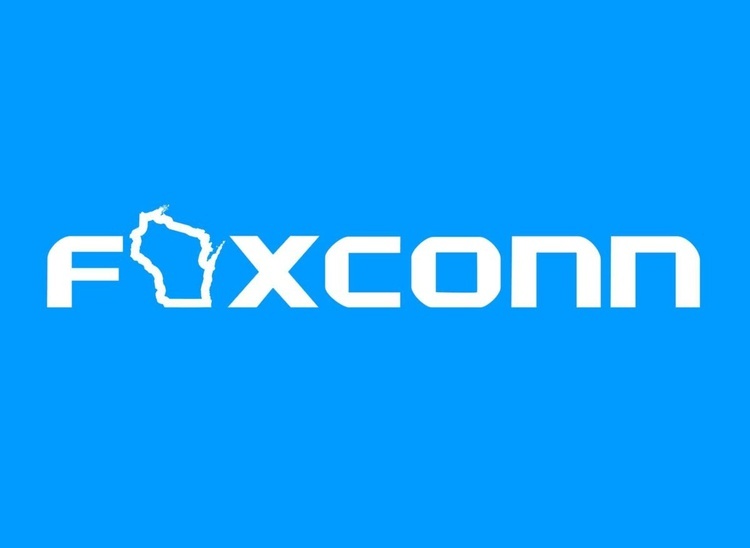 Our businesses recognize that Foxconn makes southeast Wisconsin a tech-center. We are a health care center with Gundersen Health System and Mayo Clinic’s La Crosse location. Foxconn has products in the health and wellness realm. This is complimentary. This is good for La Crosse. Foxconn also taps into Wisconsin’s manufacturing base and takes it to a new high-tech level. With metal manufacturing still thriving in La Crosse, Foxconn is good for Wisconsin. It’s good for La Crosse. Many of our businesses acknowledge this incentive package — like all incentive packages — is based on hope – hope that the Foxconn will indeed locate here, that they will be corporate citizens and stewards. These packages are vital to strong economic development programs. With risk comes rewards. This package to Foxconn is bold. It is good for Wisconsin. Thank you for letting me state that Foxconn is also good for the La Crosse area.